FREE First Tuesdays at the Butterfly House. 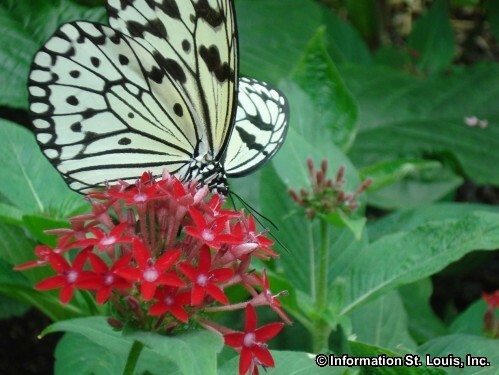 On the FIRST Tuesday of every month, St. Louis City and County residents get FREE admission to the Butterfly House, between 10am-12pm. Proof of residency is required. See website for more information.